The Career Connections team assists Albertans with disabilities in obtaining and maintaining employment and volunteer work in their community by creating awareness of the benefits of inclusive hiring. 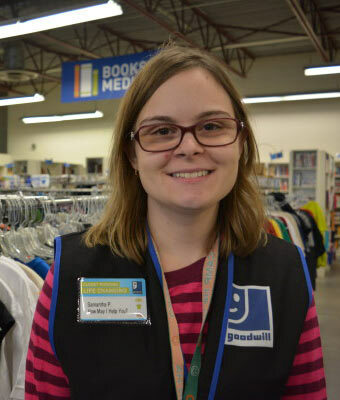 Through an individualized Person-Centred Plan focusing on skill building, customizing work opportunities, and job coaching, Goodwill supports each client’s needs and interests in becoming successful employees. The individualized plan then allows our team to work with the client and potential employers to find a “right fit” job by matching the client’s skills and abilities to the employer’s needs. For more information about getting involved in the Path to Employment program, please call (780) 944-1414 or fill out our contact form. Curious about hiring one of our Path to Employment individuals? Hear what our other partners have to say! The Career Connections team will work with you to ensure we are addressing the needs of your business, while identifying candidates that are interested in learning more about what you do and demonstrate the necessary skills and abilities to fit with your company’s needs. Prior to your new employee starting, our team will present you with an Employer Orientation, outlining what to expect in our ongoing support process. We also offer Disability Awareness Training to your teams to ensure we are all working on building a naturally supportive environment. Working together with your new employee and current team, our Employment Coaches and Coordinators will develop a support plan to ensure we are providing what is required for your new employee to have a successful and long-term career with your company. In collaboration with you and your new employee, our team will ensure your new employee is ready and has developed the required skills to begin working independently, with the natural support of their team in their work environment. By providing meaningful employment to your new employee, you have made a difference in the life of an Albertan with a disability. Independent employment provides the opportunity for your new employee to discover purpose by developing skills and abilities while participating in a team environment. 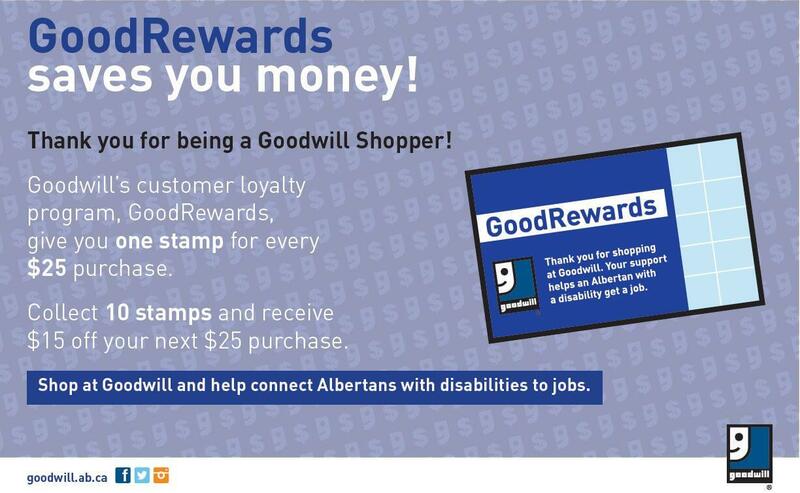 Our experiences with Goodwill have been nothing but positive & mutually rewarding. Watching individuals meet their personal goals is a highlight! We find the workers very helpful and eager to work with the staff here to help the clients have a most helpful positive experience while they are here. It is a joy having your clients in our kitchen. I have a paid job and two volunteer placements. I will be graduating from the program in June. Goodwill has helped me find these placements. Goodwill is a good company. 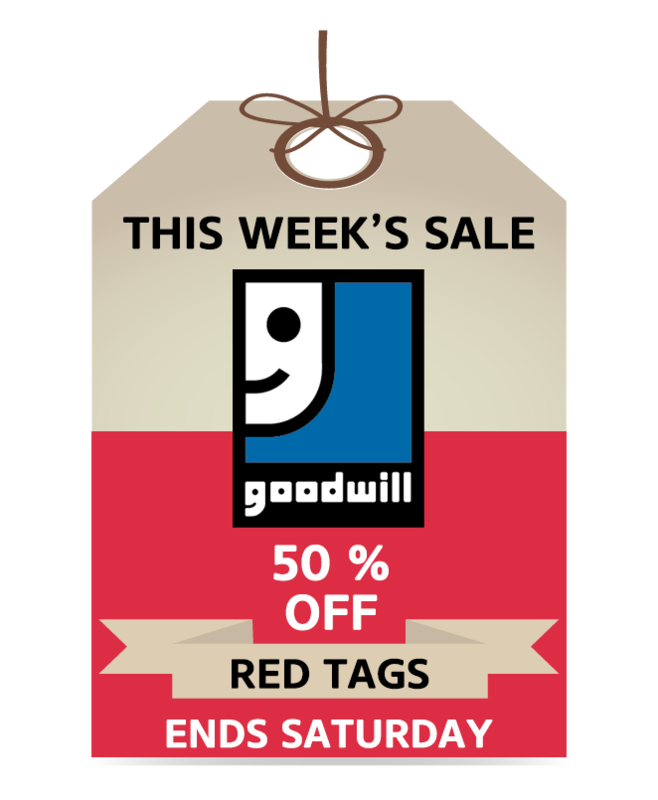 Goodwill helped me with job search. I learn a lot from the workshops. It’s fun to work with the coordinators and coaches. I am part of the Path to Employment at Goodwill. I like having the extra support with the Goodwill coaches and employment coordinators.